Real estate development has always been about more than construction. We never lose sight of the fact that people live and work in our developments. Our work has been guided by our dedication to enhancing the value of the property and improving the quality of life. We pride ourselves in the quality and reliability of the design and materials used in our developments, as well as our skilled management of complex projects through each stage. We bring new vision to each development and offer creative solutions to our clients. The Shaw Company has won numerous awards, including three Awards for Excellence from the Urban Land Institute. The story of The Shaw Company is the story of how strong values, a talented team of innovators, and a unique set of opportunities and relationships combined to create a successful real estate company with over 50 years of development experience on a wide range of extraordinary properties. Charles H. Shaw first established an independent real estate consulting partnership in September 1960, and over the next seven years was involved with several large-scale developments in cities throughout the United States. 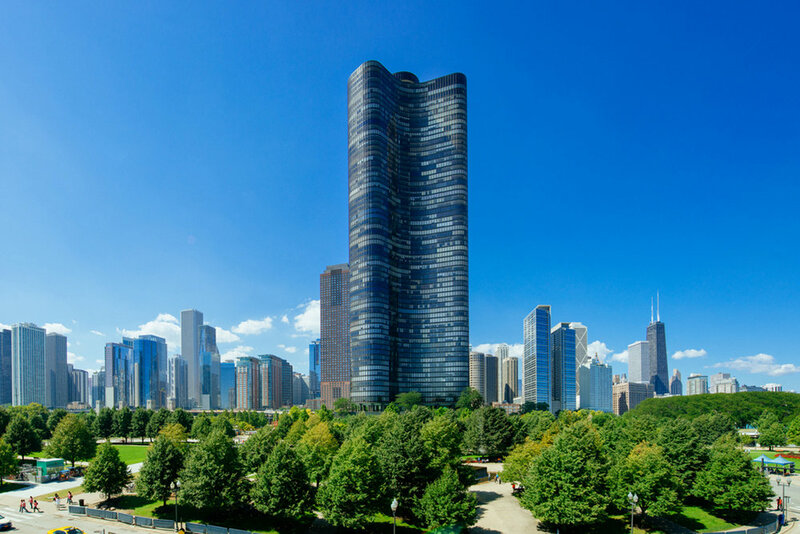 In addition to a number of urban renewal initiatives during this time, he was instrumental in the completion of United Nations Plaza in New York City and was the lead developer for Chicago’s iconic Lake Point Tower. The Shaw Company has made it our mission to pursue challenges and offer creative solutions. We believe deeply that each project should not only add value for property owners, but also add value to the surrounding community. We are attracted to projects that make an impact and require us to do something new. 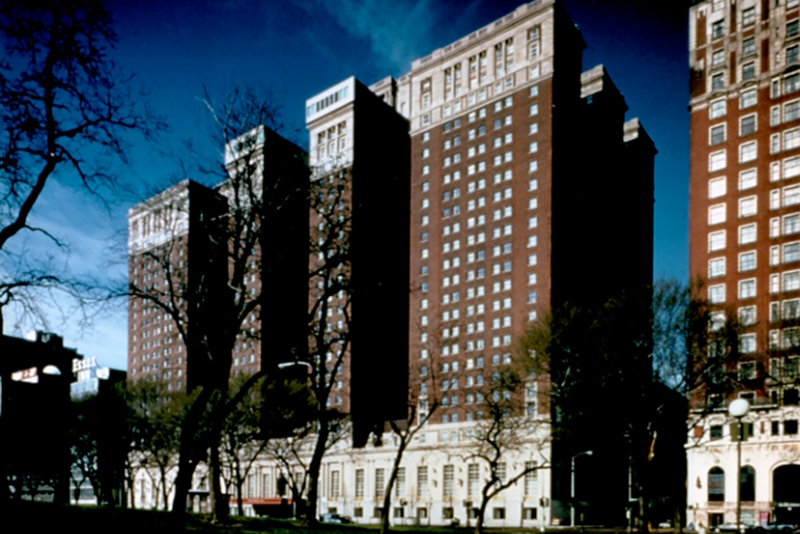 Our successes have included the nation’s largest-ever hotel renovation, the first total ownership retirement community in the Midwest, a pioneering condominium building above New York’s Museum of Modern Art, and Homan Square, an acclaimed, award-winning urban development that has revitalized a community on Chicago’s west side. These developments and others embody our commitment to innovative and responsible development, one of our cornerstone values. The Shaw Company strives to uphold the ideals first instilled in us by our founder. We look beyond a property’s present conditions and try to realize its full long-term potential, and we take the time to learn about our clients’ specific needs so that we may deliver the best possible value. As the business of real estate development continues to evolve, we aim to evolve with it while keeping our values and entrepreneurial spirit intact. Chuck oversees all development activities for the company. He is responsible for ensuring that each stage of the development meets The Shaw Company’s high standards for excellence. The Shaw Company has developed over a billion dollars in value. Since joining The Shaw Company in 1985, Chuck has overseen numerous developments. A few highlights include the $180 million renovation of the Chicago Hilton & Towers, the completion of six Embassy Suites Hotels; Luther Village; Fountain Square of Lombard; Fountain Square of Waukegan; Homan Square. Chuck is also proud to have worked on projects that reflect the company’s innovative approach to revitalizing inner-city neighborhoods, such as Homan Square in Chicago, which received the Urban Land Institute’s Award for Excellence. Chuck is a licensed real estate broker in the state of Illinois. Bill joined The Shaw Company in 1981 in the role of Controller/Development, and today oversees all financial and administrative affairs of The Shaw Company and its development projects. 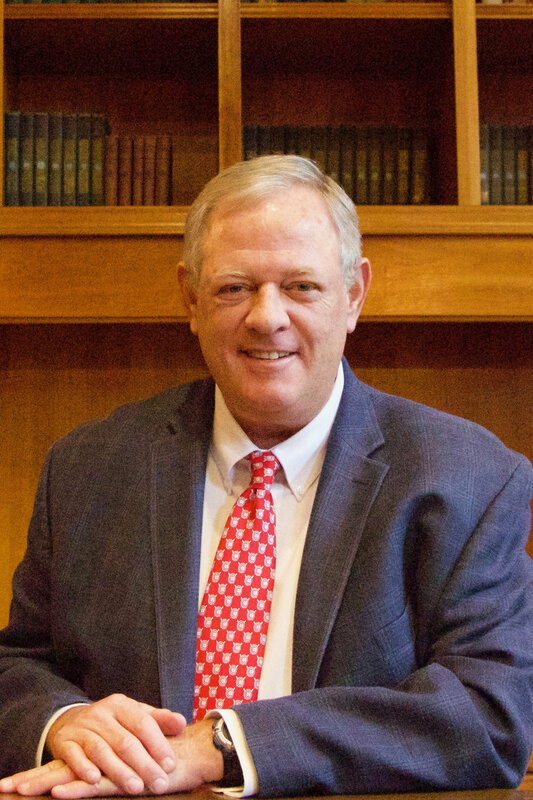 Bill received his undergraduate degree in accounting from Western Illinois University and his Masters in Business Administration in Finance from DePaul University. He is a certified public accountant. He is also a member of the Commercial Real Estate Organization (CREO), and the Real Estate Investment Association (REIA), and is on the Board of Directors for the Foundation at Homan Square. Bill holds a real estate managing broker’s license with the state of Illinois. Peggy joined the Shaw Company in 1989, as the sales manager of a housing development adjacent to Villa Oliva Country Club in Bartlett Illinois. The Shaw Company and a housing developer in the northwest suburbs were joint partners for this project. Previous to joining the Shaw Company, Peg was a partner in a mid-size property management company, in the northwest suburbs, specializing in multi-family living developments. 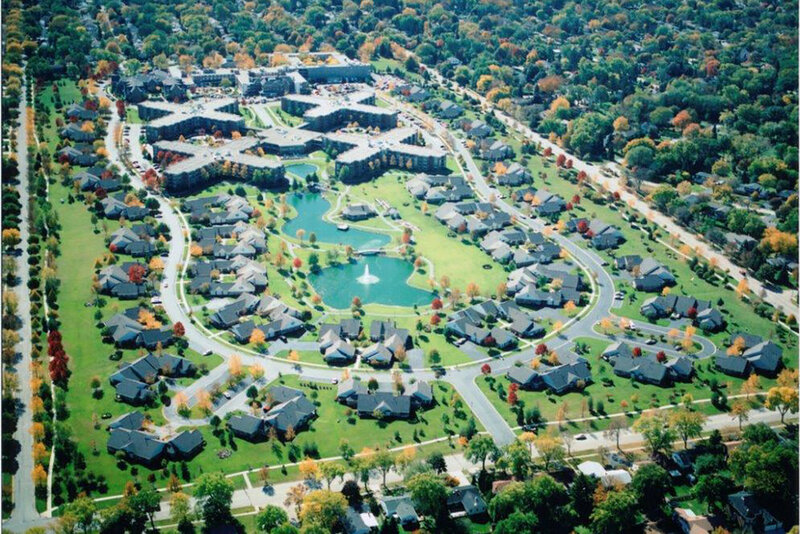 In March of 1990, Peggy was assigned to Luther Village, a premier retirement community in Arlington Heights, IL, being developed by the Shaw Company. Over the last 28 years, she has dedicated her career to sales and marketing of Luther Village. During those years, she has also has been responsible for managing this large active senior living community, which offers a full equity investment for over 750 seniors. Peggy began in a small sales trailer before any residents had moved in. Since then, she has been developing programs, maintaining budgets, overseeing the general operations, and protecting the resident’s investment. Always, maintaining a clear vision to provide for the continuing growth of the community, everything from moving in new residents to planning activities that provide social, spiritual, and wellness programs that enrich the lives of the residents. Peggy is dedicated to providing the highest quality of life-styles for seniors living at Luther Village.